Telstra has now resolved the issue impacting its network and announced it will discuss compensation with its business customers on a "case-by-case basis". 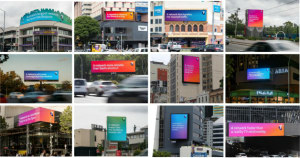 OMD is Telstra's media agency with R/GA and The Monkeys sharing its creative account. 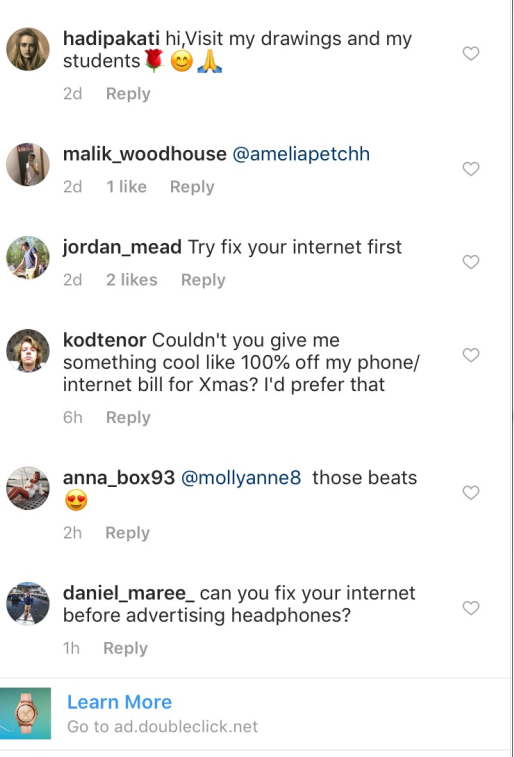 Disgruntled Telstra customers have called for the company to stop advertising after they were targeted with ads on Instagram during its service outage over the weekend. Starting on Friday, Telstra faced a nationwide outage affecting eftpos and ATMs, which subsequently impacted businesses such as 13cabs and the banking services of ANZ and Commonwealth Bank. 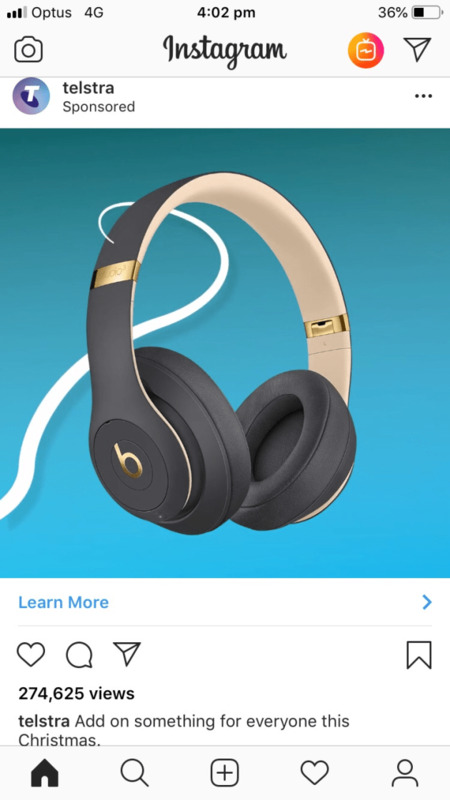 During the outage, Telstra served Christmas-themed ads on Instagram for watches, TVs and headphones. Customers were quick to criticise the telco for advertising during the outage, with one user saying: "Try fix your internet first". Another said: "Can you fix your internet before advertising headphones?"